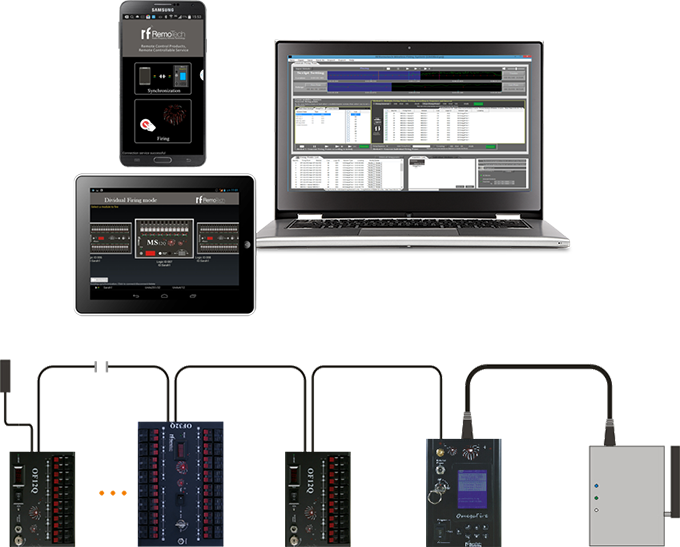 OmegaFire Basal is a LAN / WAN Control & Intellectualized fireworks firing system, users can use intelligent device like Tablet PC's or SmartPhones through LAN or WAN to control the masterslave combination, so that the range is limitless. In some situation, you may not have WLAN connection, for instance, the fireworks are placed outdoor or even in a boat in the sea, you can use wireless USB modem and router to have access, just like the schematic above. All internet access parts can be easily found in internet. 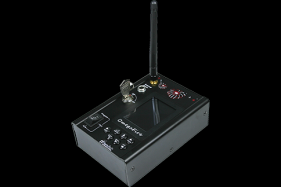 There are selectable Wireless Control Firing, Timer Firing and Wired Firing. In Wireless Control Firing users can use LAN Control / WAN Control or RF Wireless Control, and in Timer Firing users can use Countdown Firing or Firing according to GPS time. Of course, you can use a computer to achieve Wired Firing. Not only users can use a PC to generate firing points as many as you need, but also you can edit firing points in the Master. 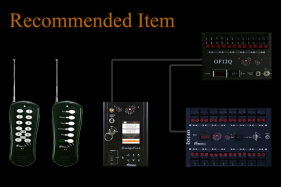 There are two methods to achieve Music Control: LAN / WAN Control or RF Wireless Control. If you want to use LAN / WAN to have Music Control, you just transmit the firing program to a Android device like SmartPhone, and then run the RFRemotech APP in the device, when you play the music, the device will start the firing system synchronously. 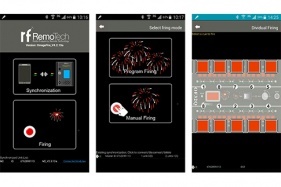 When OmegaFire Basal works with RFRemotech Multifunctional Transmitter TCF200-U, through RFRemotech Fireworks Show Editor software and RFRemotech Melody Combiner software, users can easily have Music Control for fireworks show. Click to download or copy and paste the link to download. 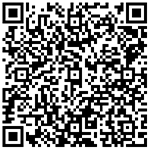 You can scan the QR code below to download to install. 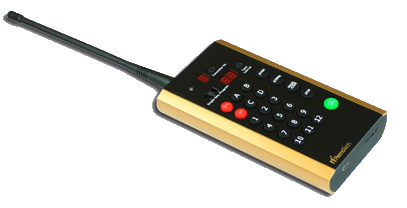 Used in Intelligent device to control OmegaFire Basal system through LAN or WAN Access. Available for Android versions from 4.01 to 7.0. Released on May 24, 2017. Available under Windows XP / 7 / 8.0 / 8.1 / 10. Released on Jun.19, 2017. Click to download or copy and paste the link to download and update the firmware according to the Guide inside. Released on May 22, 2017. The version is M2_APP_V6.2.1Da.dfu. 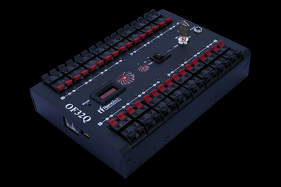 "We have done lots of testing with Omega Fire and it’s really good, I like it, I do think the most important new feature you should be considering is some method of live USB connection to a PC, so it can be controlled directly as the show is firing. A master can be connected to 255 firing modules --3060 firing points for 12 cue module / 8160 firing points for 32 cue module. 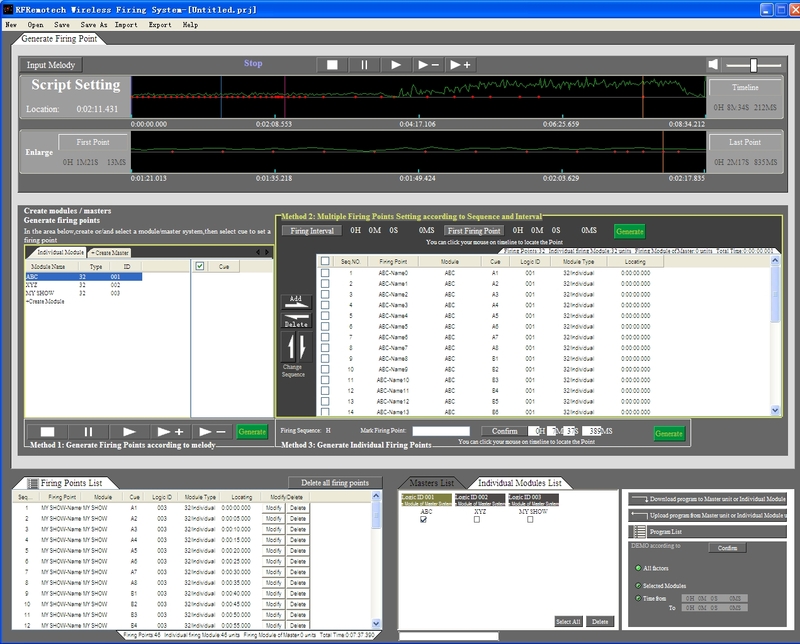 FSK modulation for RF Control, 433.92MHz. Range 200m. Three Firing Modes--Program Firing, Dividual Firing and Steper Firing. 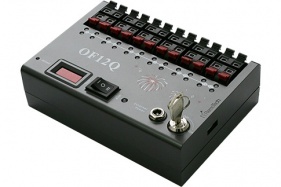 A 12 cue Firing Module, the slave unit of OmegaFire, can be connected to the Master Unit M2 through RS485, Dual Powers, Firmware remote-upgradable, with Overload Protection. Basal combination, can achieve and DEMO all functions of OmegaFire Basal system.